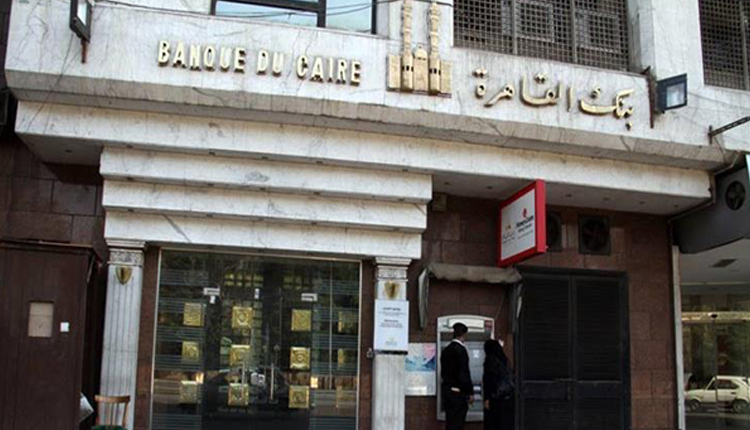 Egypt plans to sell a stake in Banque du Caire, one of the country’s biggest state-owned lenders, at the end of this year, the Central Bank of Egypt (CBE) Governor Tarek Amer said. “The size is around 20 percent; might go up to 30 percent,” Amer said in an interview with Bloomberg on Monday in Washington, where he attended the International Monetary Fund and World Bank annual meetings. The sale would be through the Egyptian Exchange, he added. “It’s not about money,” Amer said. “We have a plan to support the stock exchange with new issues. There is a lot of demand.” He didn’t give a value of the expected sale.